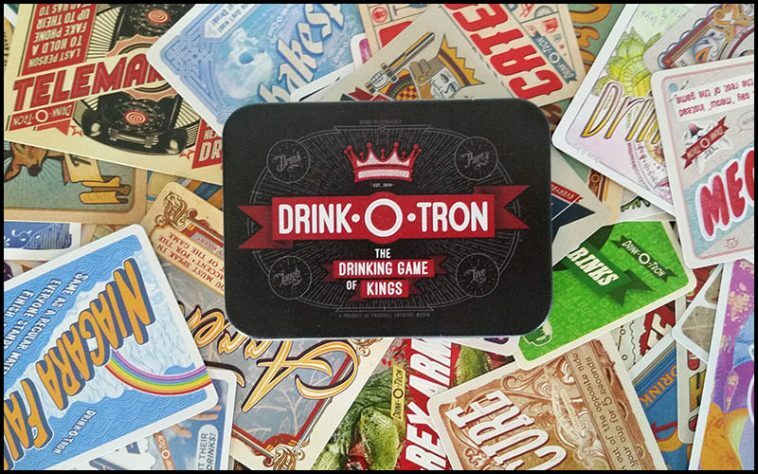 Check out Main Event Pong playing Drink-O-Tron! Check Out Our Drunk Memes Page! We've got a brand new Drunk Memes page for you to checkout. We'll be updating it regularly, so when you need that perfect instagram pic, head HERE! Happy Drinking! Balagan is Available on the App Store! Check out the brand new app HERE!